Low Miles! 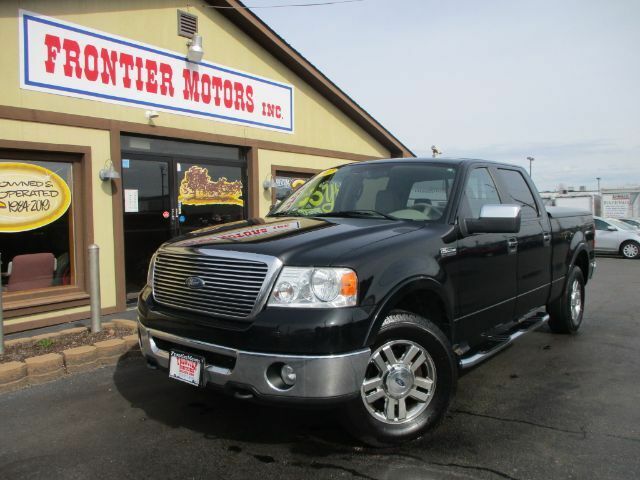 Stop in and drive home today in this 2007 Ford F-150 Lariat with only 62 thousand miles! Remember to ask about our easy financing process and extended service contract options.